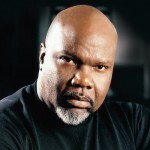 Candy West is a name synonymous with Gospel music. In over 2 decades, she has performed and traveled as a background and featured vocal ist with artists including Kirk Franklin, Fred Hammond, Marvin Sapp, Myron Butler, Mary Mary, Snarky Puppy and Erykah Badu. 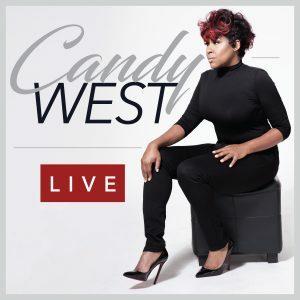 She now gets ready for the release of her solo debut, Candy West Live. With production assistance from Candy West, Myron Butler and Deonis Cook and songwriting by West, Butler and Shanika Bereal, the CD hits digital outlets on August 12th. 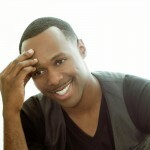 Motown Gospel announced the signing of Micah Stampley. 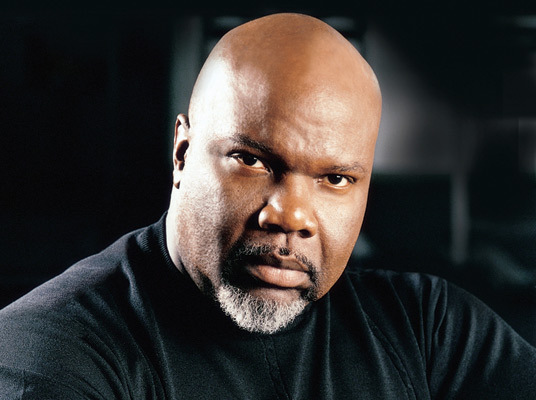 His 2005 debut CD The Songbook of Micah was released on Bishop T D Jakes’ Dexterity Sounds/EM I Gospel label and featured the hit Take My Life/Holiness. 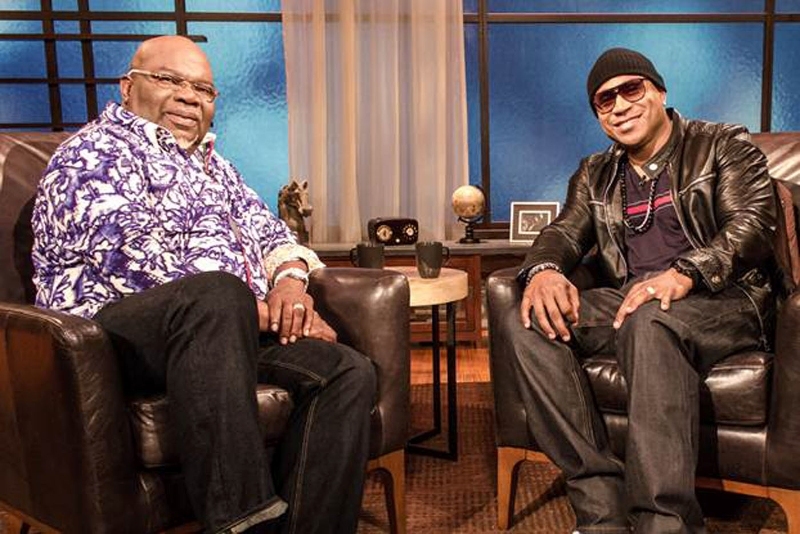 Stampley had this to say about his signing: “I’m excited to be working with Ken Pennell, Larry Blackwell, and the Motown Gospel family to take my ministry and career to the next level. It’s great to be home with a new start, a new vision, a new passion, and a new sound that I’m ready to share with the world.” A studio project is in the works featuring production from Asaph Alex Ward and guest appearances from Donnie McClurkin and Karen Clark Sheard. 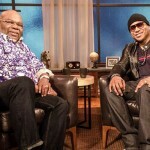 The project is scheduled for a winter release.